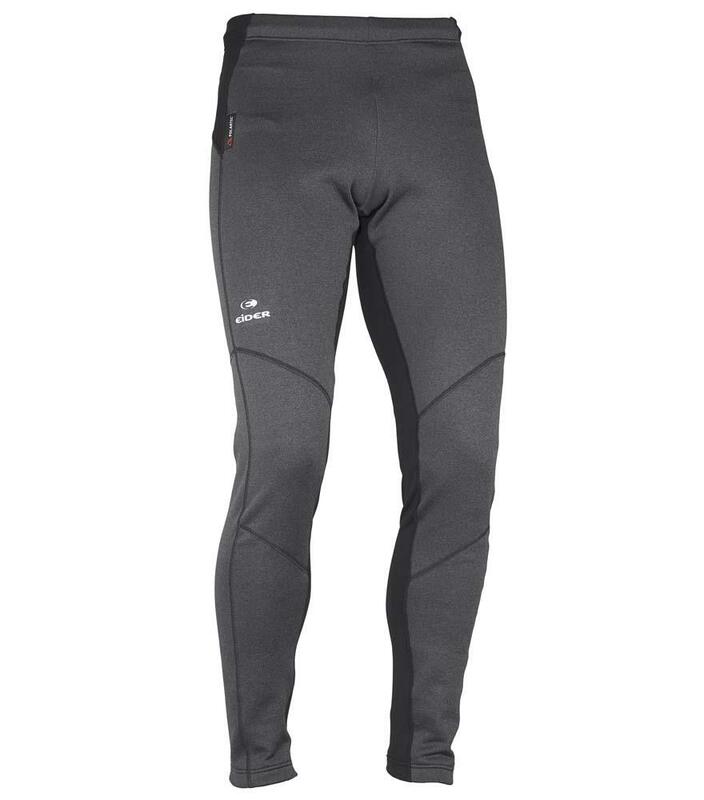 An elegant and technical new pant that´s perfect for cold weather hiking.Its stretch fabric enables complete freedom of movement. It is water-repellent, providing good protection against snow and drizzle. Its emerised backing provides total comfort while retaining the material´s lightweight benefits. The anti-microbial bamboo fibers wick away moisture.